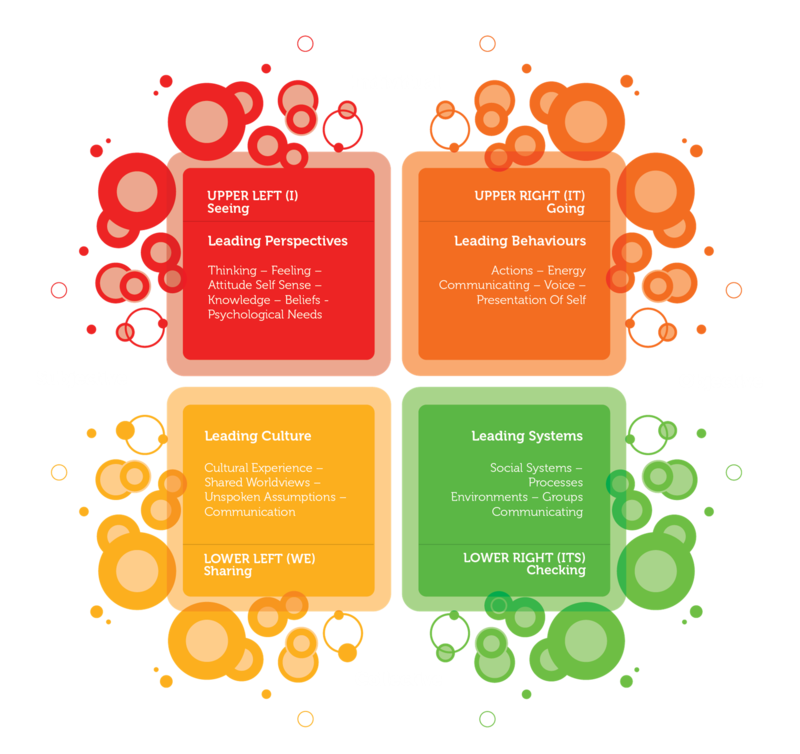 This Day uses the collective quadrants in the lower left (inter-subjective realities) and lower right (inter-objective environments, systems and processes) of the model in developing contextual Leadership relationships, abilities and systemic actions for engaging and leading others. With a deep dive into how the organisational and social cultures impact follower attitudes, behaviours and group dynamics. A leader must lead from within their culture (pacing) and yet have the contextual power to not be subject to the culture or others influences from it in their leading people and processes. The end of accepting the term and norm of 'culture change' by working directly upon culture and instead, awakening to the leverage of the 4 Quadrants to lead 'culture evolution' through an integral and whole of reality response that impacts and directs a different organisational culture to emerge. Using developmental action inquiry to formulate core intentions leading to realising and becoming a more Integral Leader of other people and organisational cultures and processes. 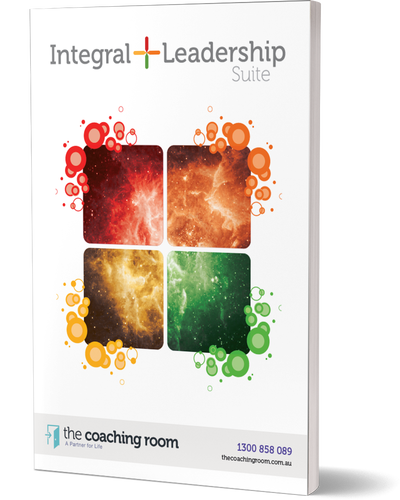 People Leadership is Day 2 of our Integral+Leadership™ suite. It is delivered In-house usually on the premises of the organisation engaging the program. This corporate Leadership training program can be scaled organisation wide both nationally and Internationally. Each of the 5 day programs can also be taken as single stand alone 1-day program, or, a combination of them all to suit the needs and purposes of the Organisation engaging it. Call us on 1300 858 089 or simply fill in the form below to download the brochure. "We have a massive challenge ahead of us. The culture of underperformance and creation of intermittent success is well entrenched both within the office and outside of the office in the wider rugby fraternity. To change this we need to change. To enable us to change we need to be able to clearly identify what is working for us and what is not, addressing those issues that are not working in an open manner and having the ability to open peoples mind to the issues and influencing them to being a part of the journey for change. There has to be a development of comfort around accountability and being accountable to one another and people understanding that through robust communication and a common language great things can be created which are so strong the legacy is created. This combined with a strong sense of purpose is a key focus for us at this time however I have no doubt TCR will take us on a journey which will teach us even more about the power of collective responsibility and interdependent leadership we never even knew existed." 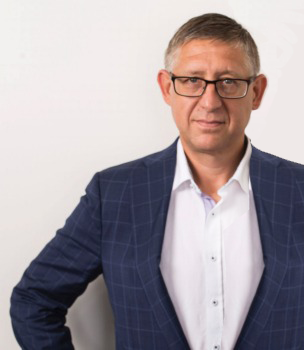 “Over the two and half year period of executive coaching with Jay, my whole approach to being me in the workplace and elsewhere has transformed and I have been able to see a positive impact on my workplace and other people around me. Rather than launching into the workplace as the focus of discussion, Jay worked with me and my personality, challenging my frames of reference, long-held unquestioned beliefs and ingrained habits. Through sometimes gentle and sometimes not so gentle questions, he helped me uncover habituated ways of thinking and reacting to situations which were getting in the way of my performance at work, my ability to facilitate the development of others around me and my ability to reach greater potential in day-to-day life. A key learning for me has been to reintegrate perceived boundaries among “work”, “leisure”, “health” and “home life”. Initially, this habituated thinking had me feeling guilty discussing “non-work” matters in executive coaching funded by my work. But over time, I began to see that showing up as the whole me in the workplace brings full potential to my performance at work, in turn positively influencing the performance of others around me as I invite them to do the same. During my time with Jay, I also took some of the courses offered by The Coaching Room, which have really helped with further integration of new approaches to working with people and facilitating groups in the role of Managing Director. “I have used I have used Executive Coaches a number of times during my career typically when faced with new work related challenges. The team at the Coaching Room oﬀer a new higher level of Executive Coaching. Their approach based in Neuro-Semantics and Integral coaching philosophies was able to take me as a person and a boss way beyond what I had previously experienced. I have engaged the Coaching Room on several occasions over the past seven years. Being challenged by a ruthlessly compassionate coach can be quite confronting, however the rewards in personal growth are incredible. And if you really want the ultimate challenge I can highly recommend their shadow coaching experience. This will blow away all the layers of self-perception that are getting in the way of being really true to yourself. As managers and executives we are promoted based on our technical skills and abilities and rarely on our people management skills and yet, as team leaders our ability to interact with people is the real secret to success. Leaders (Jay Hedley and Joseph Scott) In The Fields Of Leadership Development, Management Development And Executive Coaching.